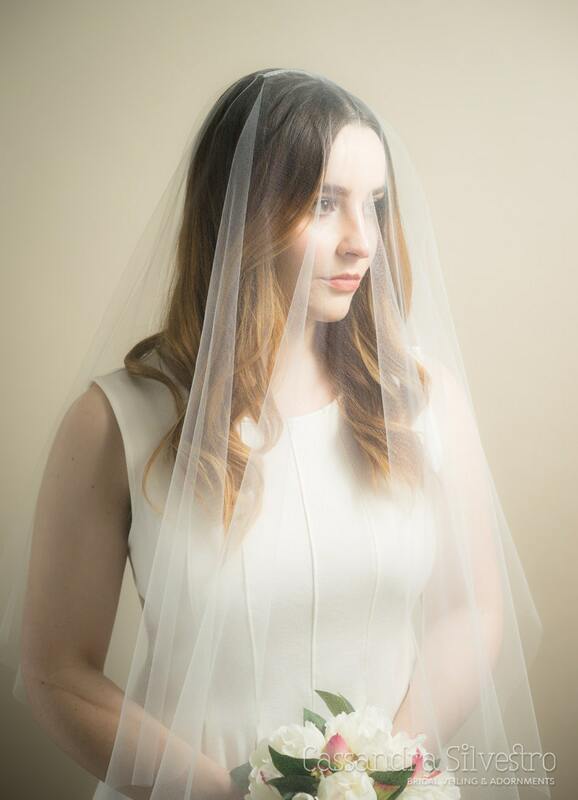 I absolutely LOVE my veil and can't wait to wear it on my wedding day. Cassandra was patient and amazing to work with.She answered my questions promptly and put my mind at ease. 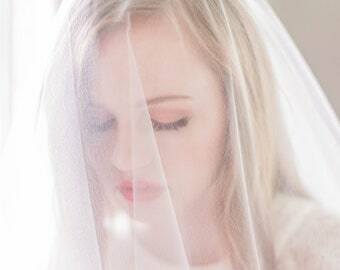 The veil was packed with love. Thank you so much for everything, I will let everyone know about this beautiful shop! Received this item on time as promised. It's absolutely beautiful, so stunning and beautifully packaged. The comb is attached very securely and is much better quality than I thought. Love it, would definitely recommend. Thank you so much!